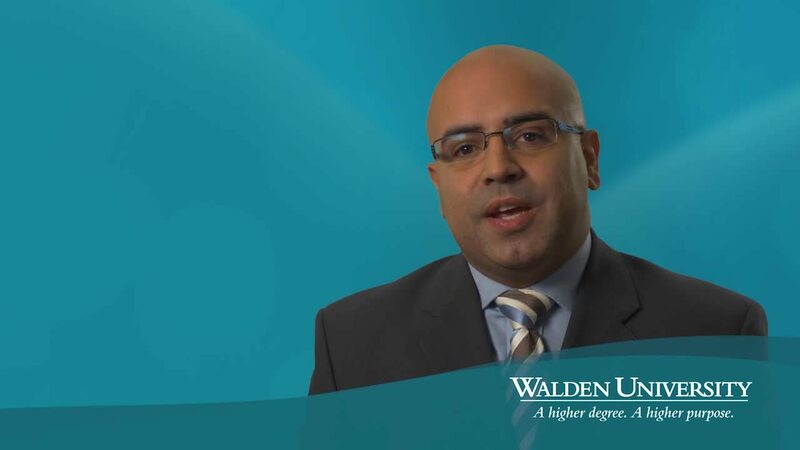 Julio Hernandez: The content of the MBA program, I’ve been able to carry it back into my professional life with my associates, the folks who I see on a daily basis. I would say that a huge percentage of everything that I’ve learned in the program has made my working life more effective, efficient. It’s a very fulfilling experience.